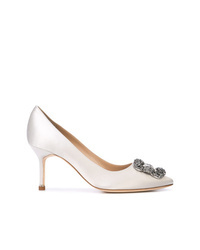 Paula Cademartori Iris $323 $645 Free US Shipping! 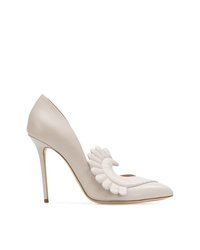 Manolo Blahnik Hangisi Pumps $1,550 Free US Shipping! 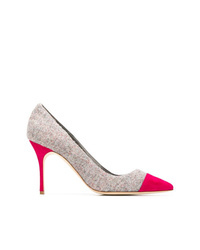 Manolo Blahnik Color Blocked Pumps $816 Free US Shipping!